A2 are all about logistics, they can get your precious cargo from A2, well Anywhere. 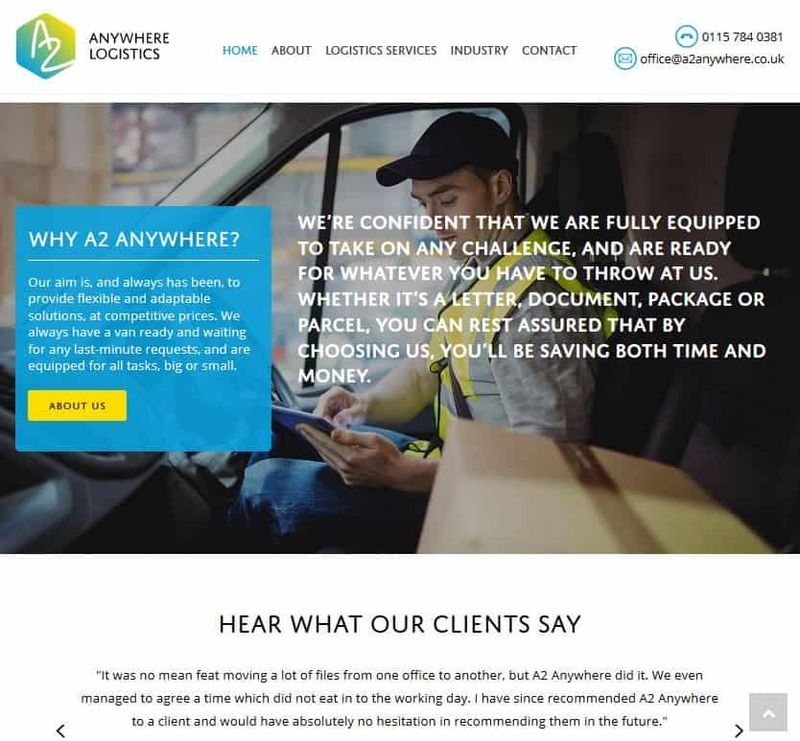 A2 Anywhere wanted a brand refresh and a fully functioning website. We brought in our webdesign team and branding experts to create the fantastic site you see today. The team designed a new logo, and built a modern website which was user focused making it easier for customers to navigate around.